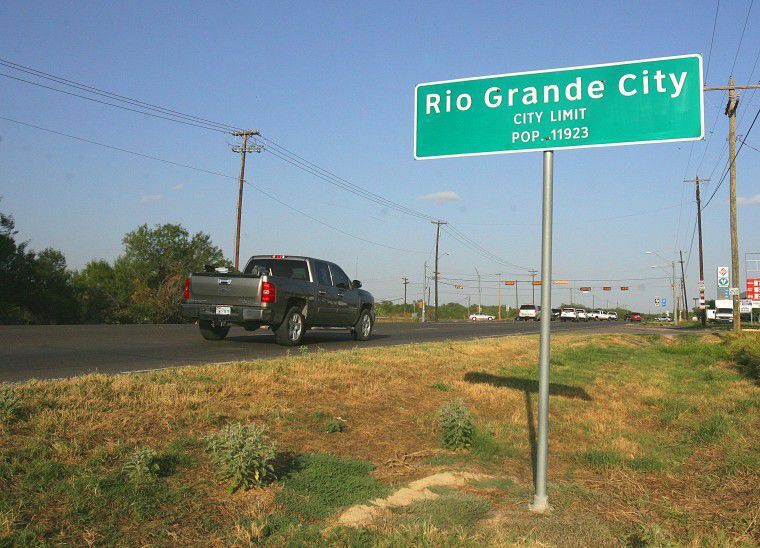 According to a Facebook post put up around 4 p.m. Thursday by the City of Rio Grande City, residents who live west of the Fort Ringgold may experience temporary water service disruption or low water pressure. In a Facebook post posted at 6:26 p.m., the city assured the water was back on but now there is a water boil notice. The posts have several phone numbers citizens can reach for information. Though, calls from those numbers have not been answers. The post also urges customers to bring the water to a rigorous boil for at least two minutes and let cool before consuming.